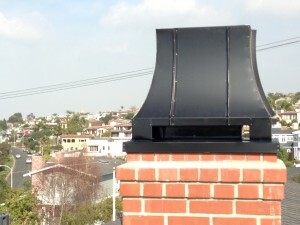 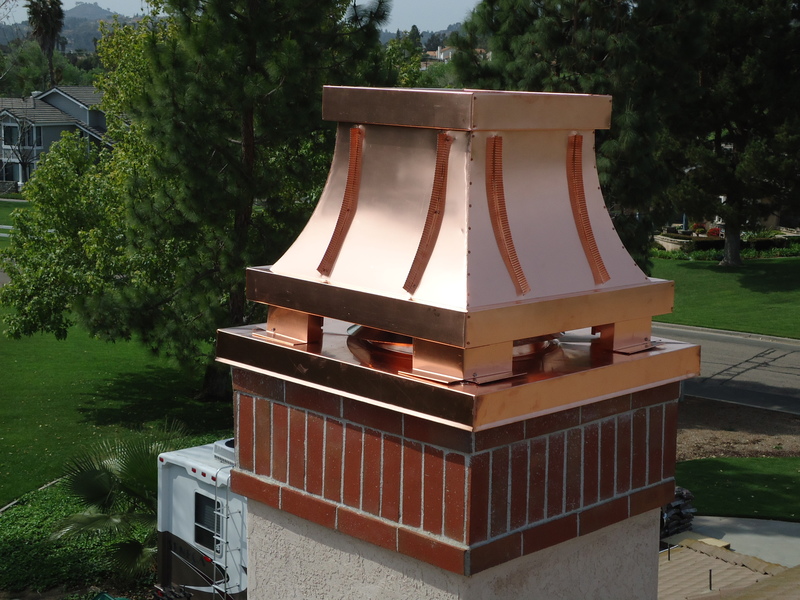 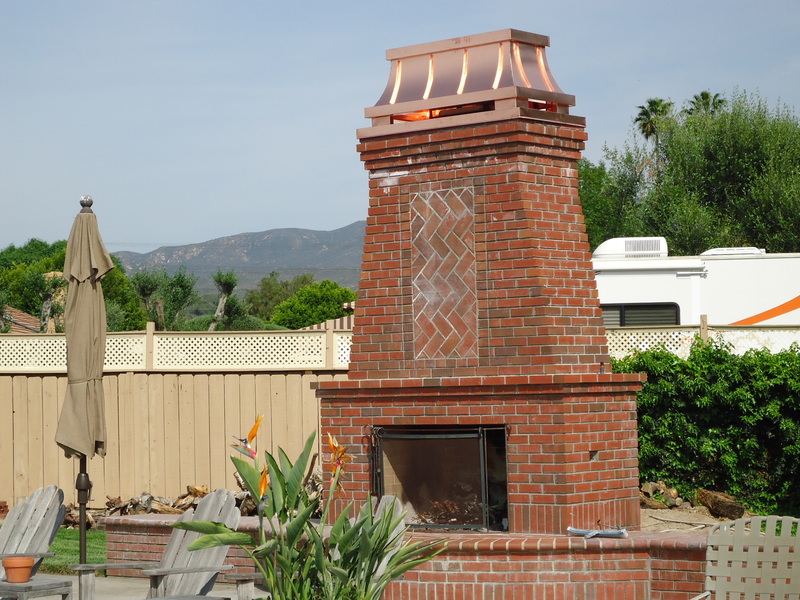 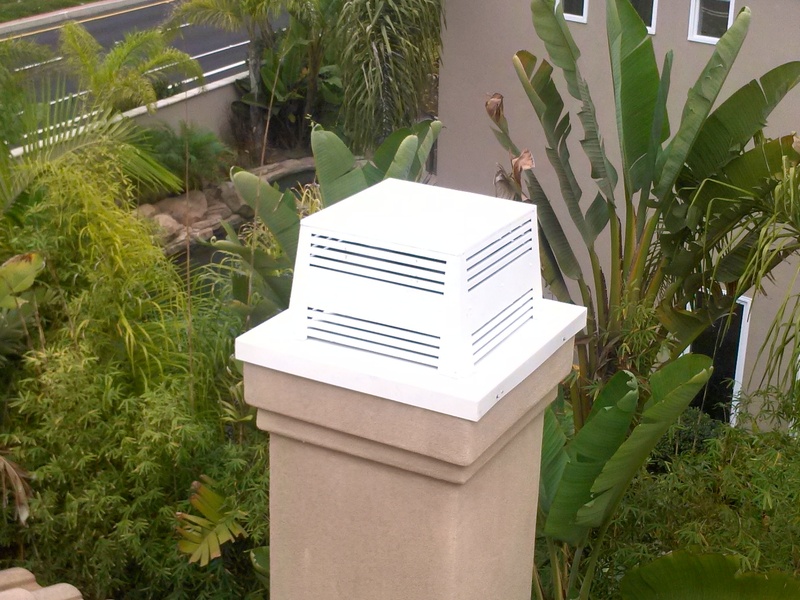 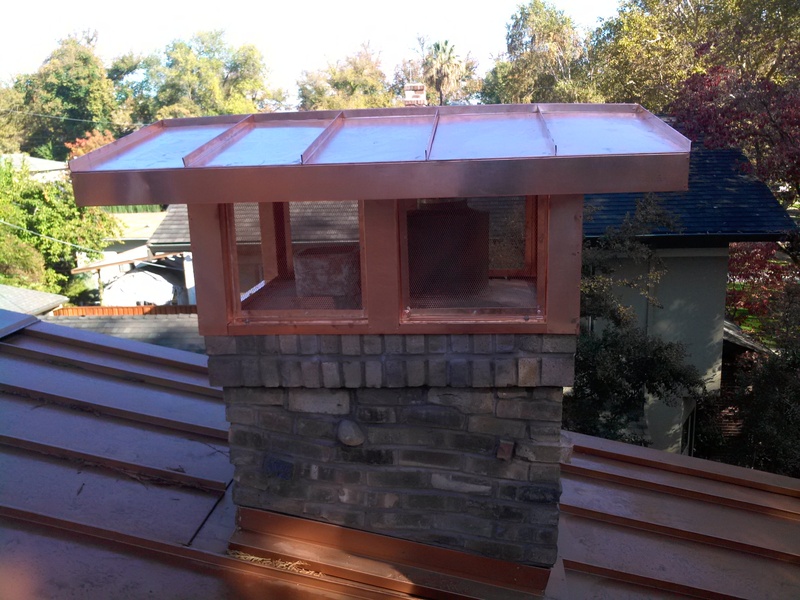 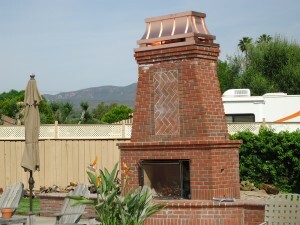 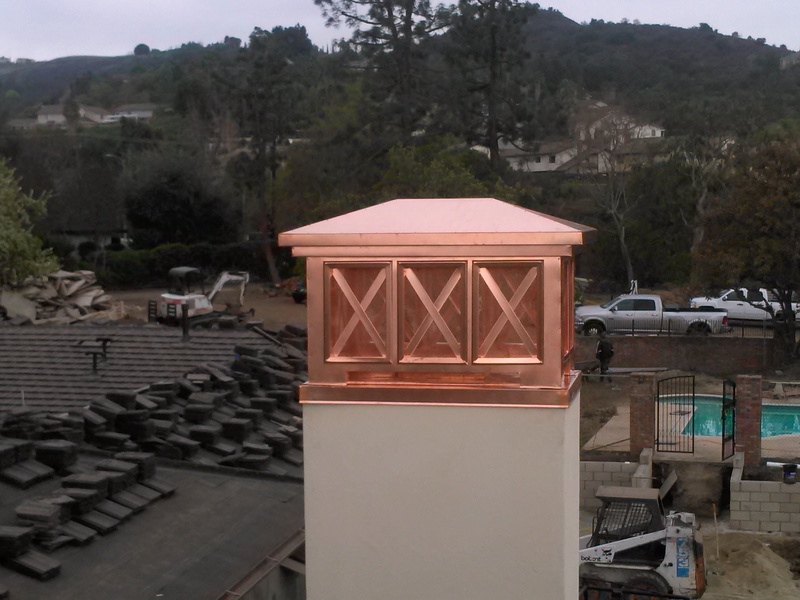 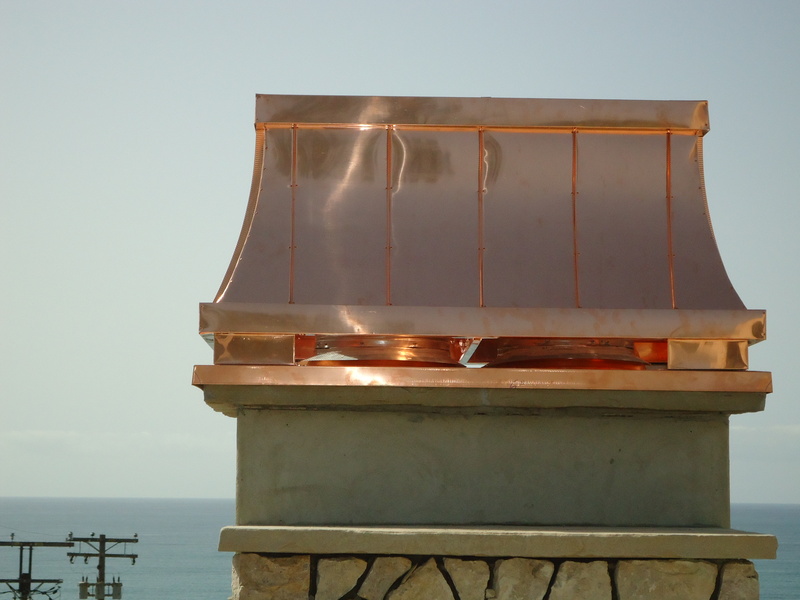 Decorative Chimney Shrouds – Western Sheet Metals, Inc.
Western Sheet Metals offers a wide selection of quality fireplace flashings and surrounds approved by the largest fireplace companies in Southern California. 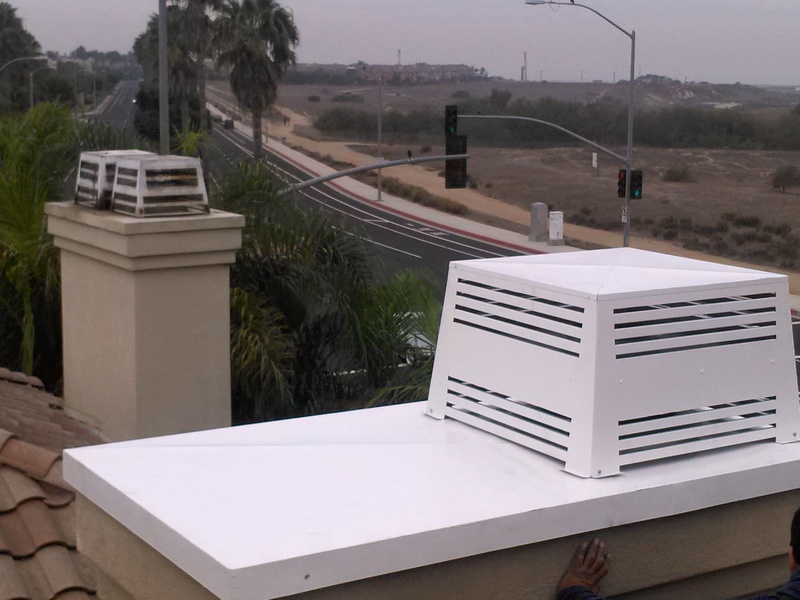 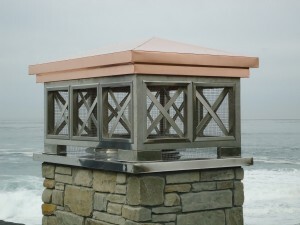 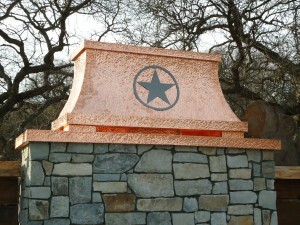 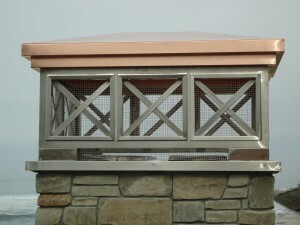 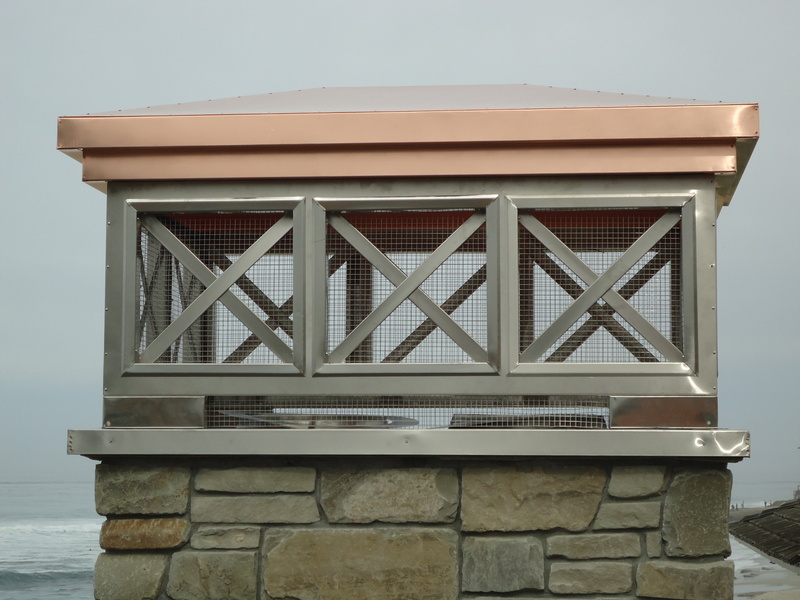 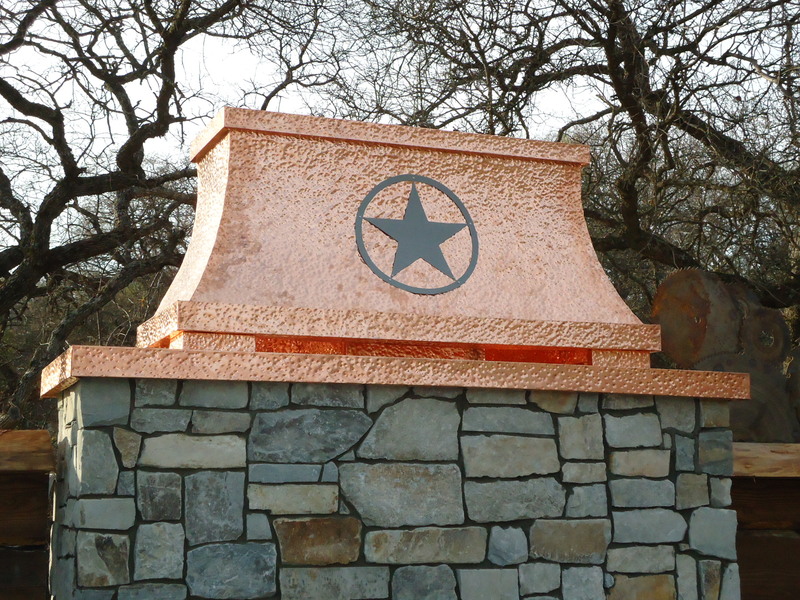 Our flashings and surrounds are available in galvanized, bonderized, stainless steel, and copper. 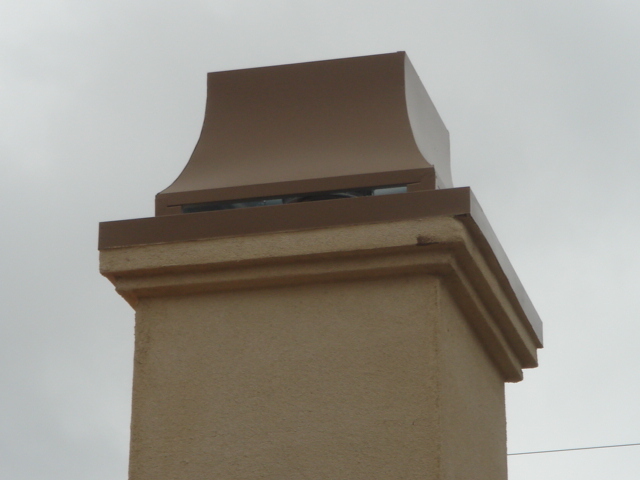 We specialize in custom surround manufacturing and installation. 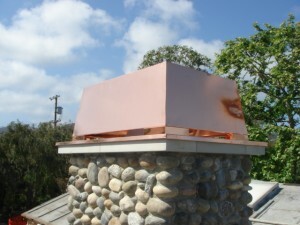 Did you know you should replace your fireplace cap every 20 years to avoid a fire and water leakage in your house? 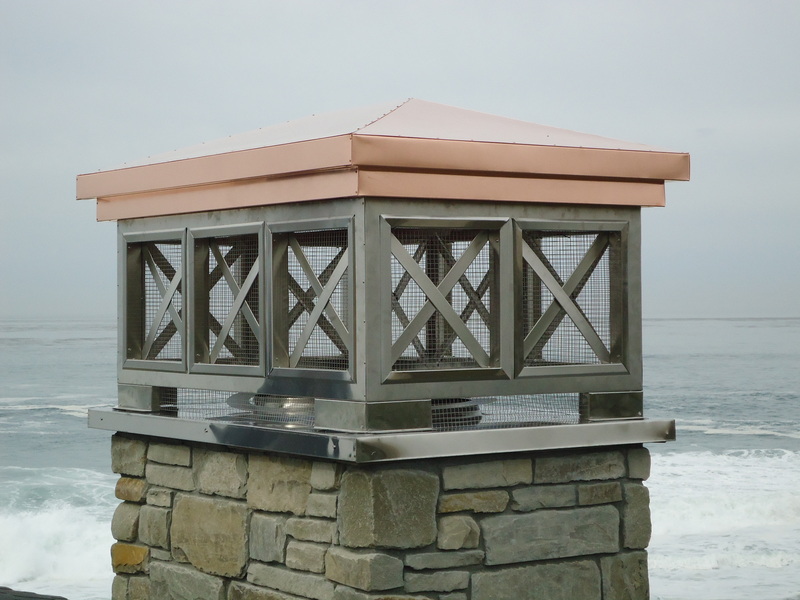 Did you know you can customize your finished appearance, to enhance the value of your home, and to provide years of memories? Did you know you can increase the value of your home by $5,000 – $10,000 by giving it a new look?